Your home’s foundation is the structure that holds a roof over your head. As a homeowner, you expect your home to hold up on its own and keep you and your family safe for years to come. We all know that the reality of life is that things usually do not go as planned. Structures get old, the ground shifts, and suddenly you are faced with the problem of a damaged foundation. Foundation repair can be a homeowner’s worst nightmare. Especially if it is found at a very late stage. The most typical correction is pier foundation repair, and this can be done at the first sign of foundation trouble. The trick is, knowing the top signs to look for in your Dallas-Fort Worth home that signal pier foundation repair is in your immediate future. When your foundation is settling and there is an impending problem that needs to be fixed, your windows and doors will be the first to tell you that something is not right. If your doors and windows are beginning to stick shut, or have difficulties when opening, this is a very common sign that your foundation is settling. Although this may seem like a subtle issue, this is actually a sign that your foundation has suffered some severe damage. Recognizing this initial warning sign should get you to reach out to a professional and begin thinking about pier foundation repair before further damage is done to your home due to natural settling. As the old saying goes, “the writing is on the wall.” The same holds true for your home when it is in need of foundation repair. One of the most obvious signs to look out for is wall damage on the interior or exterior of your home. With shifts in the foundation comes stress on the structure, causing noticeable damage. Look for cracks in drywall around doors, windows, corners of the home. Also look out for cracking on the exterior walls. Residential damage that leads to pier foundation repair is typically caused by the soil surrounding the home being extremely saturated with water. If there is water underneath a home, this can easily cause the foundation of a home to shift and crack. It is advised that as a homeowner, you understand the layout of the pipes beneath your home, and how water drains in the event of bad weather. Pier foundation repair is one of the main services that Dalrock provides homeowners in Plano. We believe in offering the best in customer service as well as efficient work that carries a Lifetime Transferable Warranty. 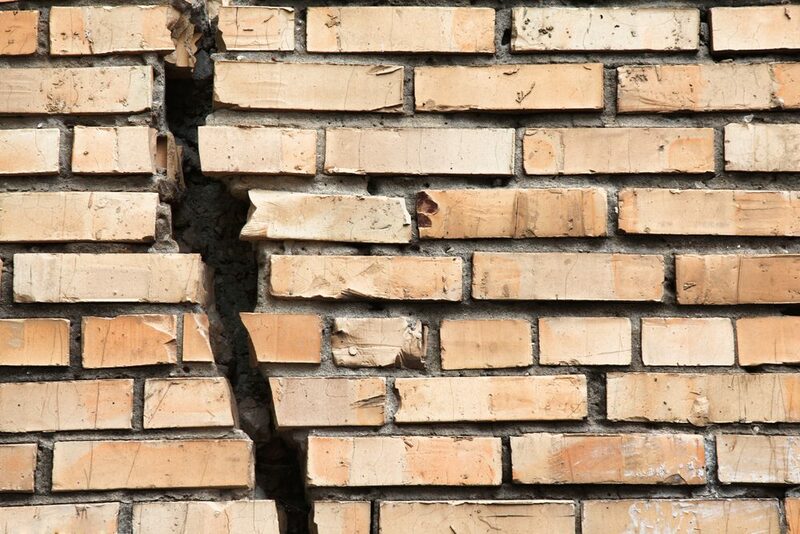 If you home is suffering from foundation damage, call us today to schedule and inspection.